Fang. Fang. Not drawn 의해 me.. HD Wallpaper and background images in the Maximum Ride club tagged: fang. Fang. Not drawn 의해 me. 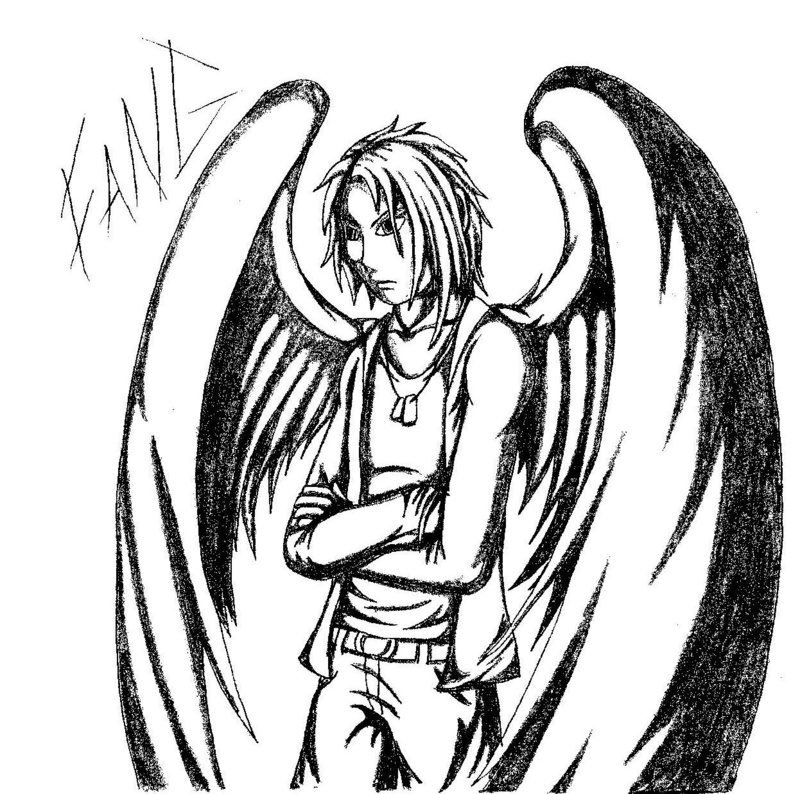 This Maximum Ride fan art contains 붉은 양배추. There might also be radicchio, 라디 치오, 트리스 켈리 온, triskele, 트리스 켈리 언, 트라이클레스, and triskelion.